Can we just take a moment to admire the Albanian flag; a double-headed eagle on a blood-red background, now that has got to be the coolest flag in the world. In Albania yes means no. Let me clarify, nodding your head up and down means no, shaking your head from side-to-side means yes. Now let’s apply this learning and ask Mr Albanian Eagle what he thinks of Albanian food. 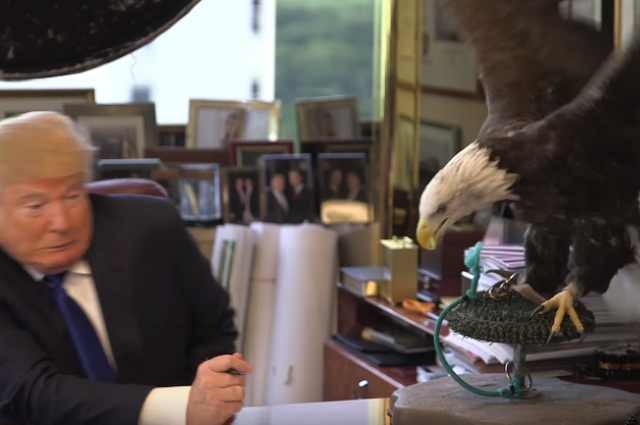 You don’t say no to Eagles. So take a click on the dishes in the gallery below for recipes and get cooking.